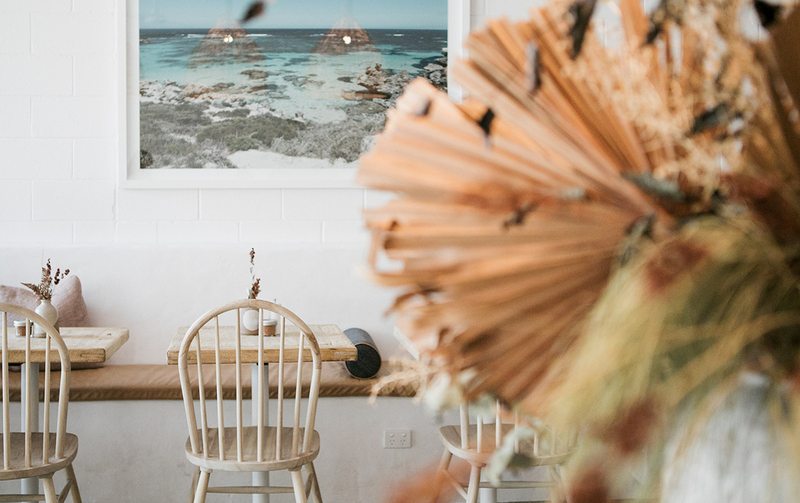 We already know that Noosa has its fair share of delicious food joints, but we believe there’s always room for more when it comes to quality eateries. Which is why you need to check out newbie VanillaFood in Noosa Junction. If the name sounds familiar that’s because they’ve actually been on the scene for four years, with their first venture located in Belmondos Organic Market. But because they've become such a hit with locals they’ve opened another flagship store on Lanyana Way. VanillaFood’s philosophy is simple: increase your overall wellbeing one mouthful at a time. Nilla Tomkins, the mastermind and chef behind the delicious and healthy creations believes in the power of food as medicine—one bite of her creations and you’ll agree. 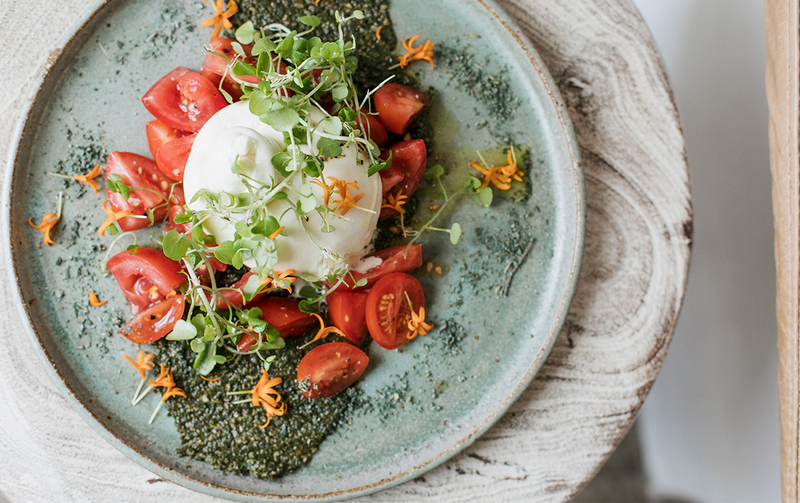 With a strong focus on creating wholesome food using ethically sourced local ingredients, VanillaFood serves up seasonal meals with a rustic twist. Menu-wise expect something a little different from their OG venue. Joining Nilla in the kitchen is chef Raymond Ofler, formerly of Ricky’s and Pitchfork so you know the food will be nothing short of exceptional. There will still be old favourites like charcoal waffles and the much-loved avocado, cashew and pea smash but this time around there will be meat options too will new items rolling out in the coming weeks. You’ll also spot a bunch of locally sourced brews too including local roastery Clandestino Roasters, Ayurveda drinks from Yukti Botanicals and Mayde Tea. VanillaFood also boats signature plating, with beautiful ceramics from Marcus Beach artist Elke Lucas and Brisbane’s Luna Ceramics. But the plates aren’t the only beautiful thing about VanillaFood’s new digs. The décor, which features Moroccan and Mediterranean influences, is a absolutely stunning. Think concrete flooring, barn doors, statement tiles and a striking 5-meter-long communal table, as well as seating for up to 60 diners. The café also has as a shared entrance into the neighbouring design showroom CLO Studios. So, the new VanillaFood venue is pretty much your one stop shop for both creative inspiration and delicious eats. Which just so happens to be two of our favourite things.